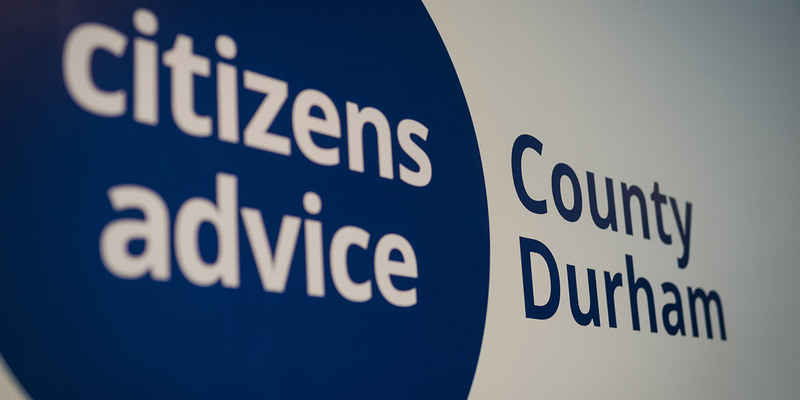 Stanley Town Council have generously funded Citizens Advice County Durham to continue an advice service in Stanley. This will provide three days of advice in the Stanley Advice Hub, based in The Venue, Wear Road, DH9 6LU working in association with Welfare rights and Durham Money Advice Centre. Drop in for advice or information on any problem including debt, benefits, housing or employment. Click here to find us now.